Thanks for a great Taste of Louisville event this year! Bailey Dermatology is a private medical practice that specializes in providing a superior level of medical care to its patients. With the latest cutting edge technology and a personalized approach, Dr. Brian Bailey is committed to helping his patients receive the individualized care and treatment plan that best meets their individual requirements. 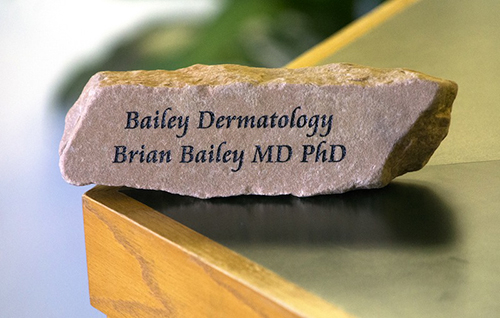 Bailey Dermatology P.C. 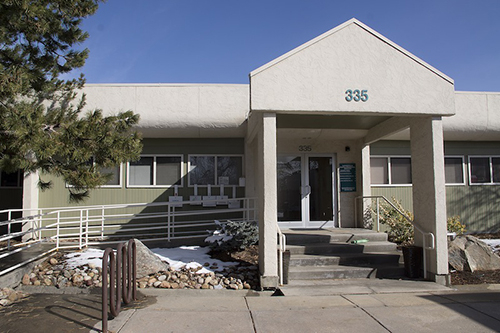 has been recognized as one of the top Boulder Dermatology practices.